Pumpkin Spice might rule the autumn season, but move over for Peppermint Mocha – this is the flavor that makes winter wonderful!! 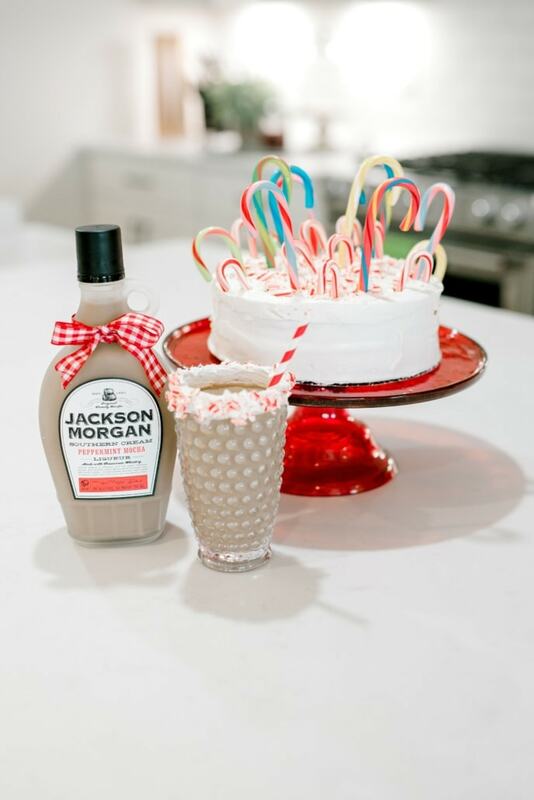 Crush up the candy canes, break out the frosty mugs, and don’t forget the Southern Cream! Enjoy a chilled mix with this recipe for a Merry Milkshake! You know what pairs perfectly with peppermint mocha? An upgraded grocery store cake! Another treat we love around the Certified Celebrator Studio is a good ole grocery store cake taken over the top!! We picked up a red velvet cake and a dressed it up with candy canes in a variety of sizes and colors (basically whatever we already had!). 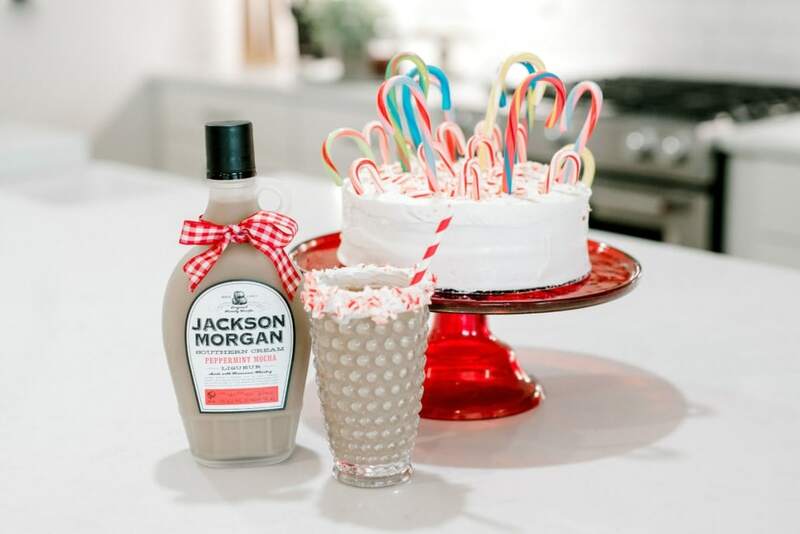 This combo not only goes great with the Peppermint Mocha, but it also keeps with the Merry & Bright theme! Having the girls over to write Christmas cards together? Friends coming by for a festive round of Dirty Santa Gift Exchange? 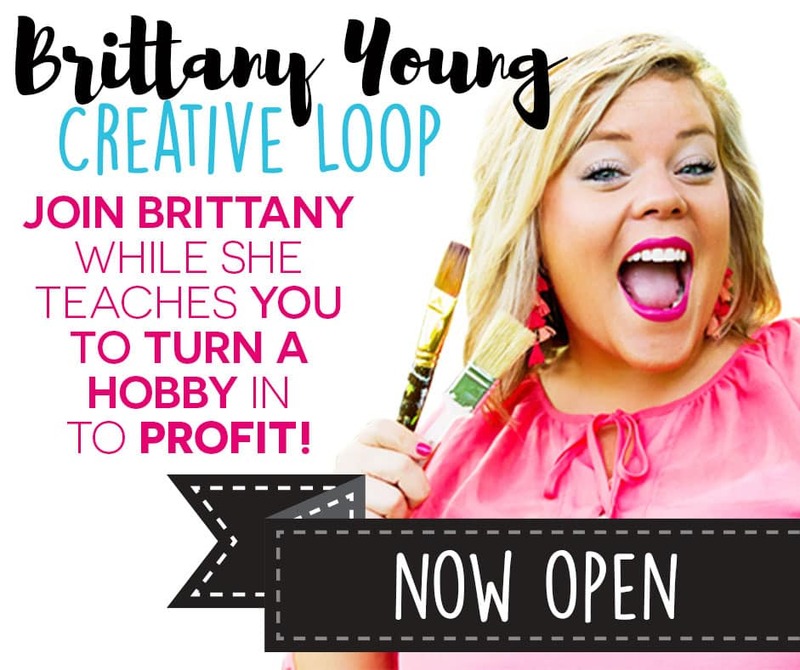 Adult children heading back to your homestead for the holiday? 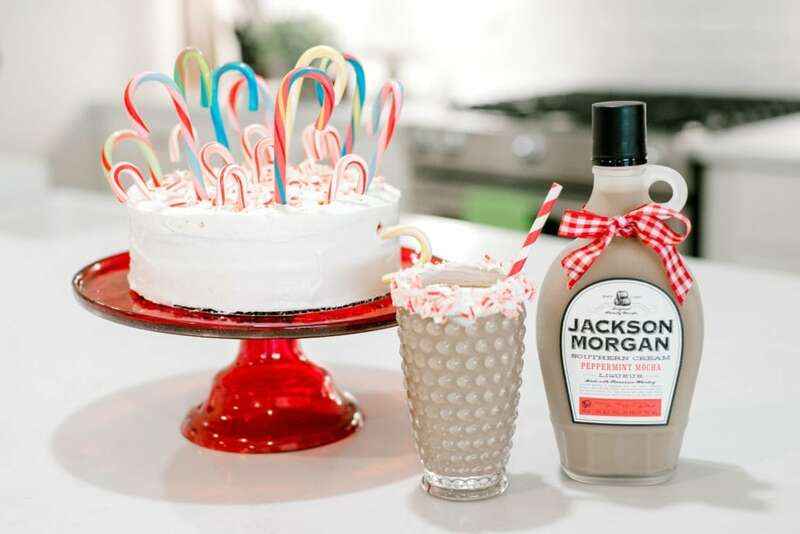 Whatever the occasion, make it a great gathering with an upgraded grocery store cake and some very merry milkshakes!